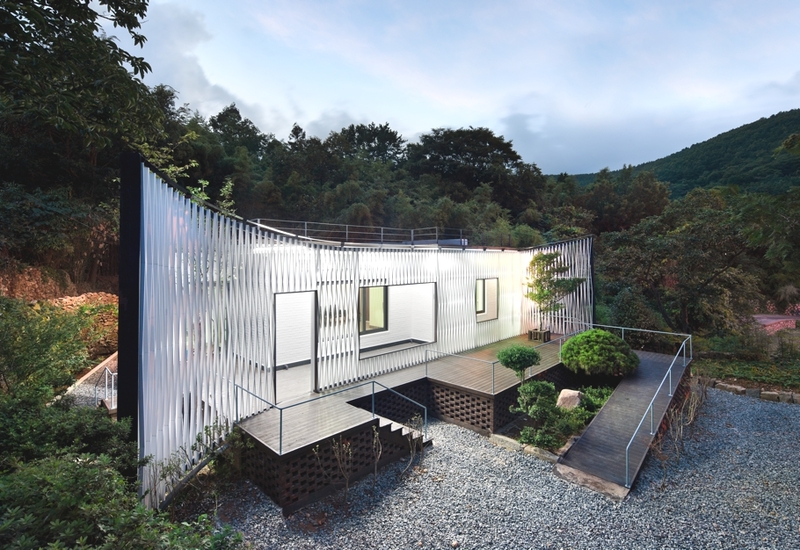 The Cass, London Metropolitan University has announced ‘Out of the Ordinary: Award-winning works by young Korean architects’, a major architecture exhibition, taking place at The Cass Bank Gallery in Aldgate East. 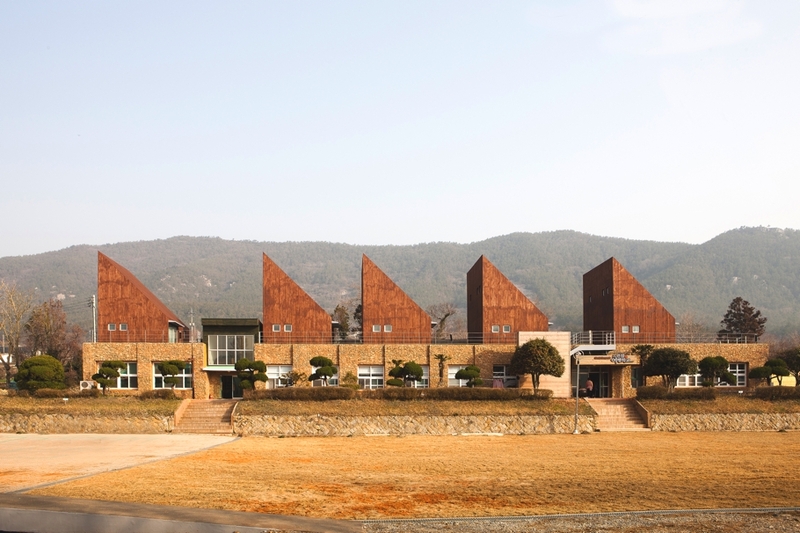 The work of nine winners of the Korean Young Architect Awards, one of Korea’s most coveted awards, will be on display, for the first time in London. Curated by Hyungmin Pai, Golden-Lion winner at the Venice Architecture Biennale 2014, and a former visiting scholar at The Cass, the show explores the recent radical changes to Korea’s built environment, and looks at how young practices adapt to new challenges with unconventional solutions. Projects have all been chosen for their careful and innovative approach, concerned with sustainable, mindful architecture. Ranging from small urban interventions to major master plans, the projects selected for ‘Out of the Ordinary’ delve deep in to topical issues of Korean architecture today. 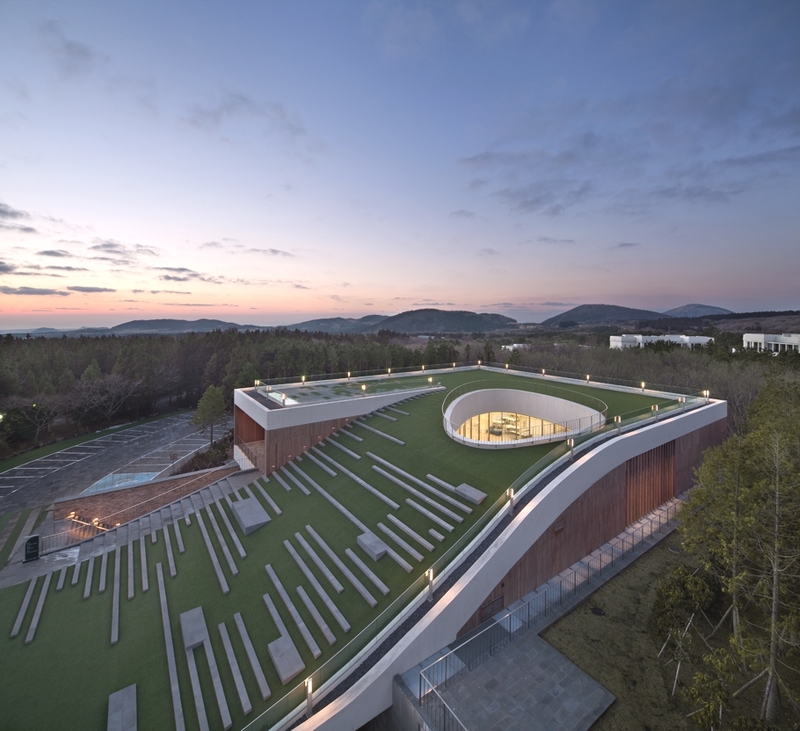 Presented through a combination of photographs, architectural models, and full-scale details, these projects reveal a new aspect of contemporary Korean architecture, where inventiveness and resourcefulness play a key role. 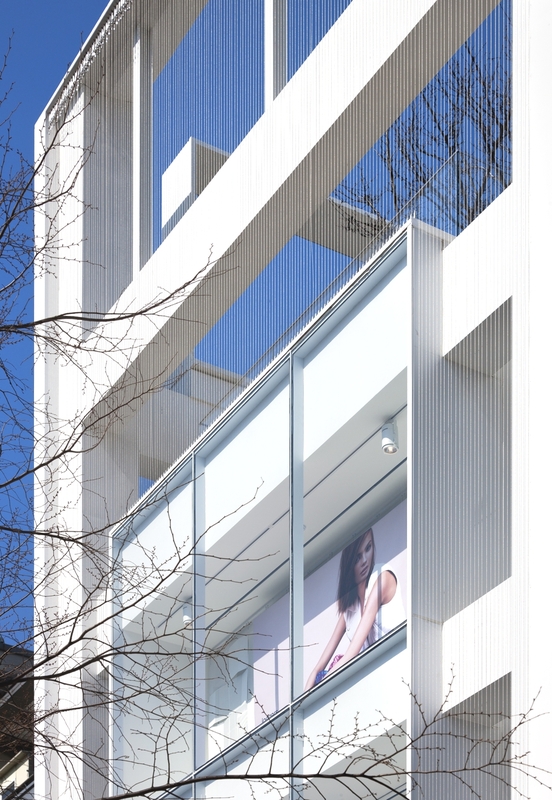 Alongside this body of work, a selection of specially commissioned artworks by renowned photographers Kyungsub Shin and Thierry Sauvage further captures the wider physical and social context, giving an overview on Korea’s remarkable architectural environment. Berlicum-based architectural practice, Hilberinkbosch Architects, has designed the Dune Villa project. 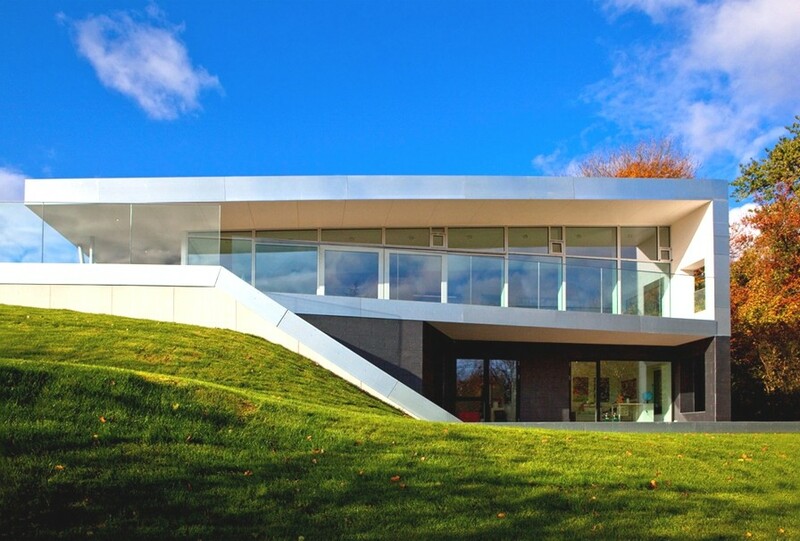 The luxury four-bedroom home is located in Utrecht, The Netherlands. Aarhus-based architectural practice, Friis & Moltke, has designed a contemporary family home located in Aarhus, Denmark. 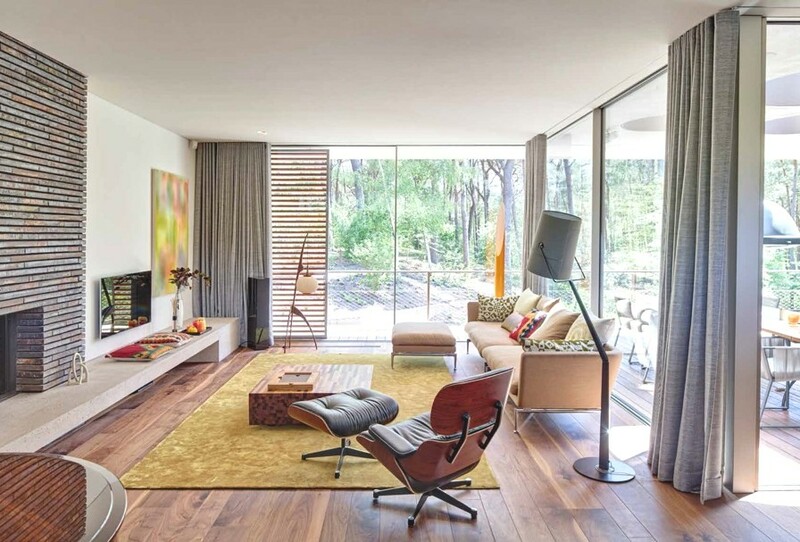 Completed in 2011, the modern home boasts spacious interiors.